Fact and Furious is one of the events arranged by Speers Chemical Society for freshmen experience. 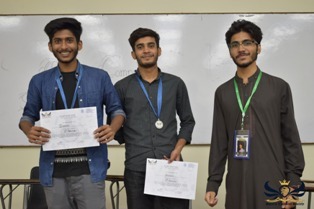 It was a quiz competition organized to stem constructive traits of innovation, creativity, humor, interactivity, and spontaneity in the freshmen so that they may be prepared for the upcoming challenges of university life. 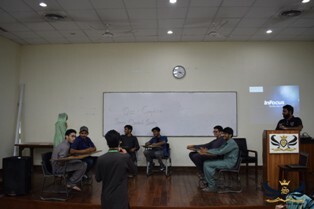 The competition consisted of two stages and had different kind of questions. The event was followed by the prize distribution ceremony for winners of all the events held by SCS during Freshmen Experience.